An elderly man, living alone in the suburbs, thinks back on his life—the missed opportunities, the shocking betrayals, the rare moments of joy. When his 10-year-old neighbor hides in his garden one afternoon, they begin an unexpected friendship that gives them a reprieve from their individual struggles. 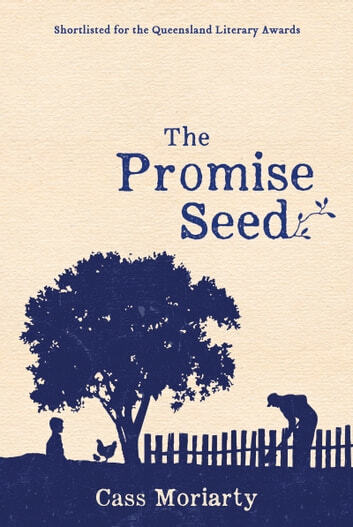 The boy, left to his own devices by his mother, finds solace in gardening and playing chess with his new friend, who is still battling the demons of his past. When a sinister figure enters the boy’s life, he has to choose between his burgeoning friendship and blood ties. Can the old man protect the boy he has come to know—and redeem the boy he once was? 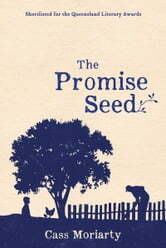 A poignant novel by a fresh new voice, The Promise Seed will linger long after the last page is turned. well paced story, light but gut wrenching at the ssne time. Great ending! Characters were well developed and believable. The story was heartachingly believable, well written anrecommend reading this book. The story was uplifting although horrific in knowing “this may be happening near where you live now”. Very enjoyable and hard to put down. ALL the characters seemed real and you could just imagine being there. great tale about life! Hope she writes more! !